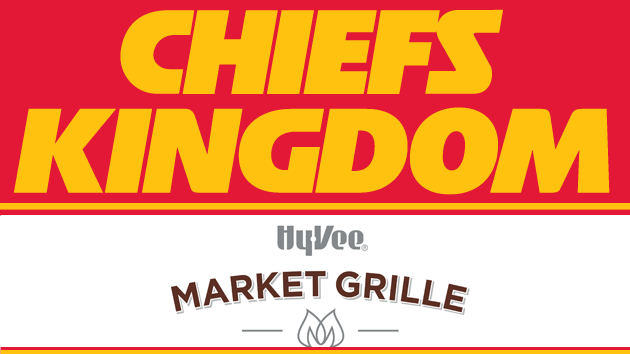 Join the Chiefs Radio Network every MONDAY night as Mitch Holthus hosts the Chiefs Kingdom LIVE from 6 to 7pm in Kansas City brought to you by Hy-Vee Market Grille! You can participate in the show, register to win great prizes, and possibly meet the Chiefs player of the week! Listen to your local affiliate as the show broadcasts live each week!